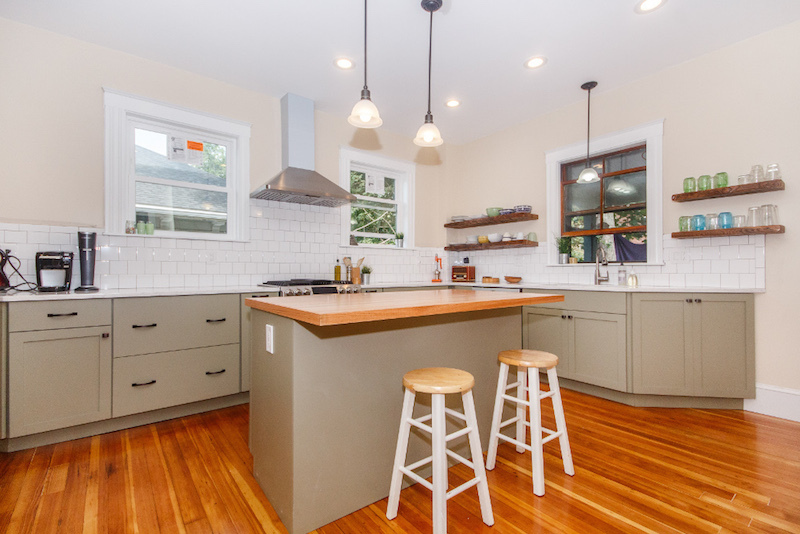 A Boston Remodeler and Refinisher Who Works on Your Schedule. 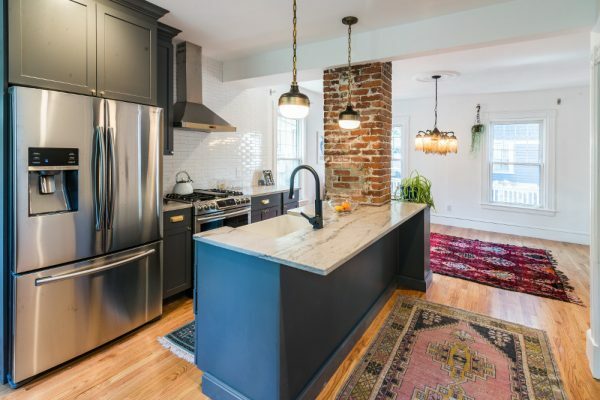 Bay State Refinishing and Remodeling has been improving homes in the Boston area since 1999 by providing high quality bathroom refinishing and home remodeling services. We work with homeowners on their schedules to avoid interrupting their day-to-day lives. From initial consult to final inspection, our top priority will always be your satisfaction. See why our clients love our work! Love The Work We Did on Your Boston Area Home? Leave us a Review! 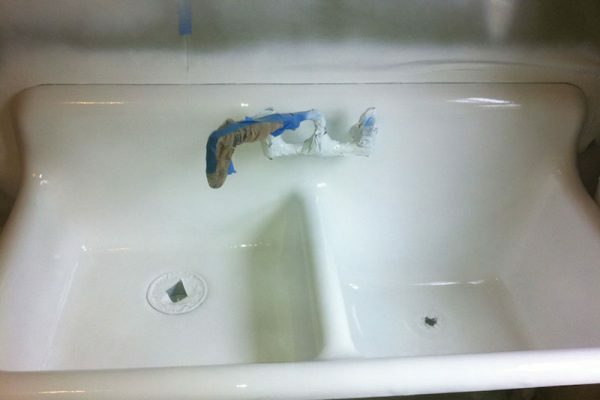 Breath new life into your bathroom by updating the look and feel of your bathtub, shower, or tile with our resurfacing and refinishing services. 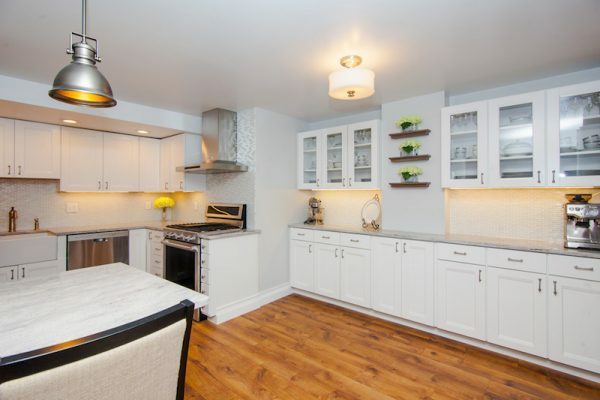 Our interior remodeling professionals can transform your Boston area bathroom, kitchen, or entire home into a space that’s perfect for you and your family. 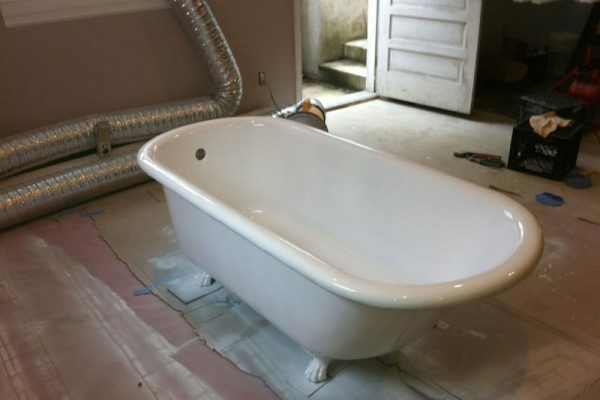 Ready to Experience Bay State Refinishing and Remodeling for Yourself? Contact Us Today By Calling (617) 848-0453 to request a free quote!